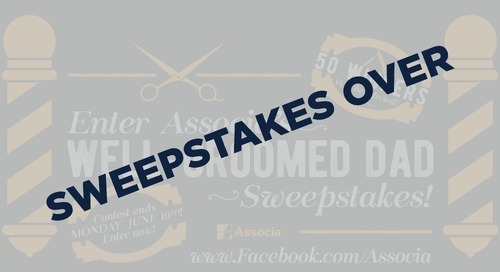 Home » Sweepstakes! 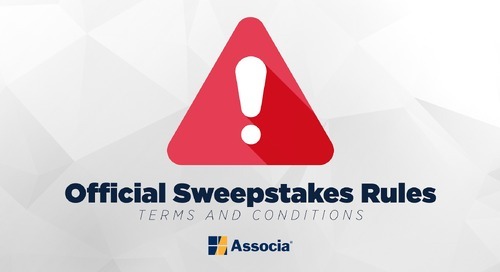 » Enter Associa’s Shades of Summer Sweepstakes! Celebrate summer by entering our new sweepstakes! Our friends at Costa Farms and The Espoma Company have teamed up to give our gardening enthusiasts a chance to beautify their space with two summer gardening best sellers. Use the form below to enter the contest now!